Cases for your drums, a huge array of drumsticks and mallets, cymbals, brushes, lightning rods, hardware, cowbells, wood blocks, tambourines, mounting options, stands, drum mics, etc. 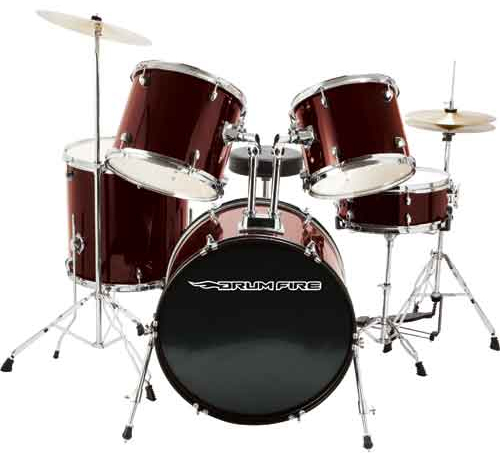 Everything you need as a drummer or percussionist, we can help you with. We also carry a huge line of world and ethnic percussion. Djembe, ashiko, conga, bongo, frame drums, tambourine, bell chimes, bodhran, pandero, cowbell, shaker, cabasa, clave, maraca, kalimba, and so many more. we also have and can get a full line of world music instruments for children. You name it, we have it or can get it quick! Give us a call today to book your event in advance.